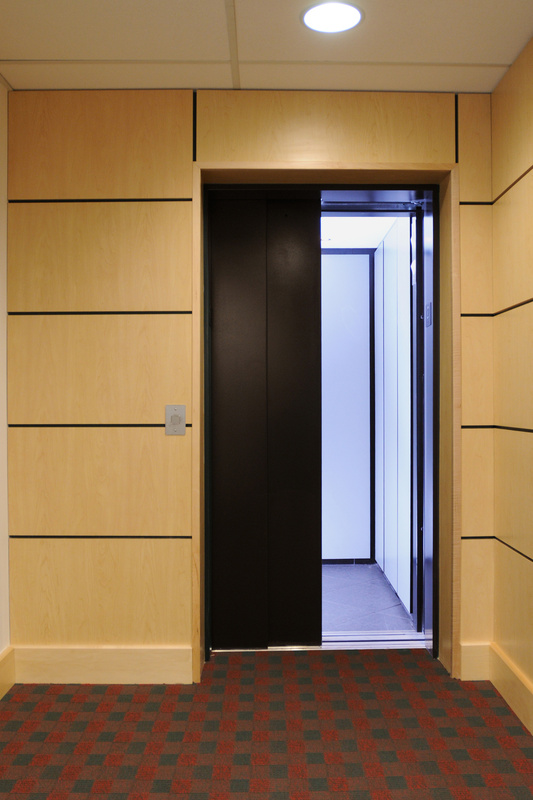 The Elvoron LULA Elevator is equipped with many standard features, setting them apart from the competition. Some of these features are listed below. For a complete list please contact Garaventa Lift or refer to the Elvoron LULA Elevator Planning Guide . Travel range: 25ft (7.6m). Optional 50ft (15.2m) - contact Garaventa for more information.